Williams has announced Sergey Sirotkin will make his Formula 1 debut with the team this season, partnering Lance Stroll. Robert Kubica was the early favourite to get the seat vacated by Felipe Massa, but dropped out of the running following Siroktin's impressive showing at the end-of-season Pirelli test at Abu Dhabi. 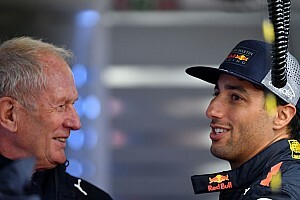 Williams said throughout the process that its driver decision would be based purely on performance and it is believed Sirotkin was clearly the quickest at Yas Marina. Motorsport.com understands the Russian has joined on a multi-year deal. It took several weeks to iron out the contract details with Sirotkin, who is believed to bring a financial package worth round £15million, and his team. But a deal was reached and Williams staff were informed of the decision and the reasoning behind it at the factory on Wednesday morning ahead of the official announcement. 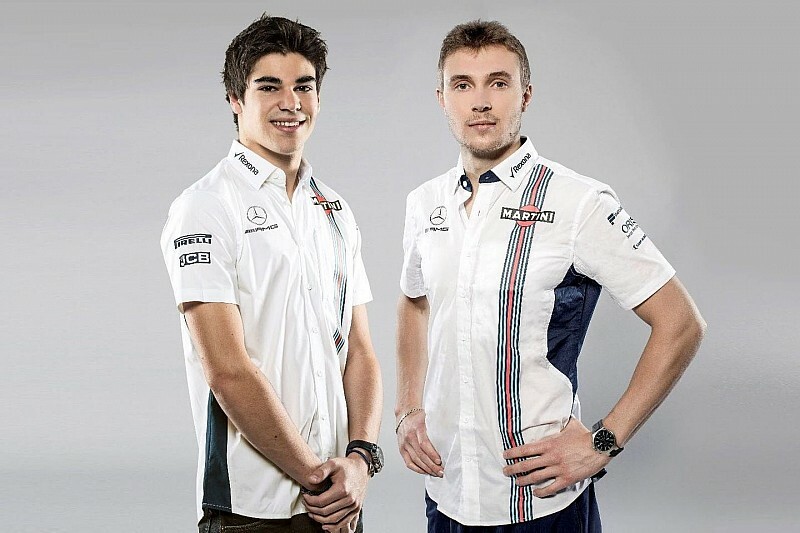 Sirotkin, 22, and Stroll, 19, will form 2018's most inexperienced line-up. "After an extensive driver evaluation process, I am thrilled to have our 2018 line-up finalised, and I'm excited to see what next season brings," said deputy team principal Claire Williams. "We have taken our time to evaluate all the available options, and I'm confident Lance and Sergey can deliver the best results for the team. 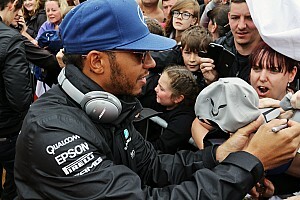 "The Williams philosophy has always been to promote and develop young talent and Sergey fits right into that ethos. "Lance has had a record-breaking debut season, and with a year now under his belt, he will be ready to hit the ground running in 2018." Chief technical officer Paddy Lowe added: "We have conducted a rigorous and exhaustive driver evaluation process. "Ultimately, Sergey impressed the team with his driving pace and talent, technical feedback and work ethic, both at the factory and trackside in Abu Dhabi." Sirotkin has spent the past two seasons with Renault as its test and reserve driver. He took part in six grand prix free practice sessions and two test days with the French outfit and subsequently tested the Williams for the first time in Abu Dhabi. "It took a huge amount of work to get where I am, and I'm really happy and thankful to everyone involved." 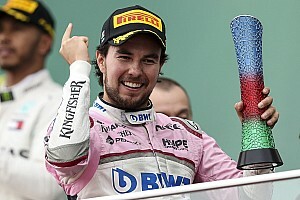 Stroll, who is believed to have signed a multi-year deal when he joined Williams last year, welcomed Sirotkin to the team adding: "I am looking forward to having him as my teammate. "I know Sergey and I am sure we will very quickly form a close working relationship. "I really enjoyed my rookie season with the team, and there were a number of memorable highlights, on which I'll look to build on in the coming season."